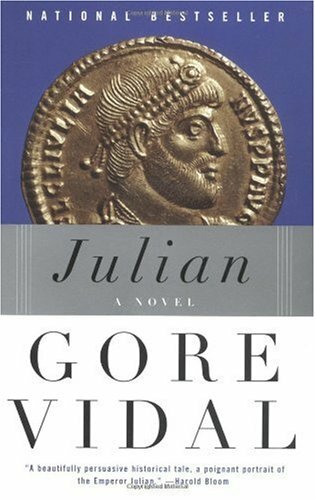 The following is a passage from Gore Vidal’s novel Julian, about the fourth century Roman emperor of that name. 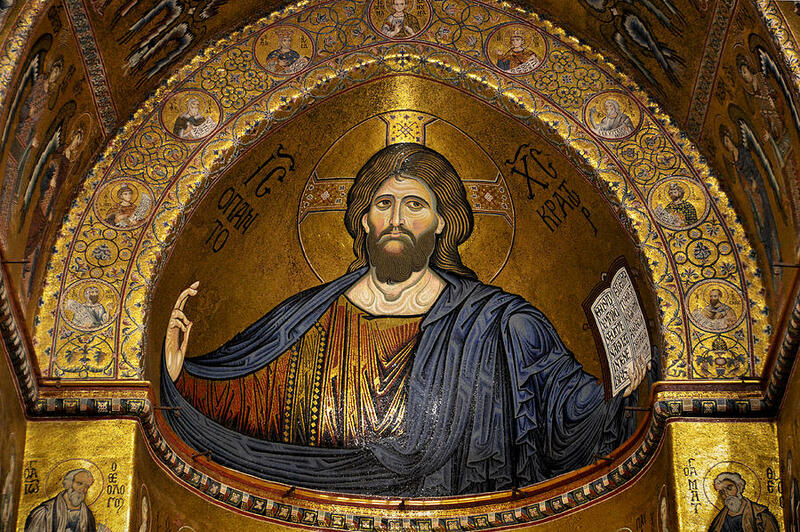 The Church calls him Julian the Apostate because he supposedly attempted to de-Christianize the Roman Empire and persecute the Church. He did no such thing. He simply put a stop to the harassment and persecution, by the Christian Church, which his uncle Constantine the Great had made the Empire’s official religion, of the traditional pagan cults of the Greco-Roman world. Not groomed for the throne, but for the philosopher’s chair in the schools of Athens, he had it thrust upon him, as it were, by the untimely death of his brother Constantius. Intelligent, tolerant, humane, apparently extremely attractive, he became a popular emperor and highly capable military leader loved by his men and the people. Vidal’s book is written in the form of journal entries and letters between the various characters. Julian’s segments are the most interesting to read, full of his quixotic idealism and intelligence and quiet heroism — like I’ve said elsewhere, he’s one of my best beloved Roman ancestors. The other parts, especially the correspondence between two of his old tutors from Athens, Libanius and Procopius, can get kind of tiring because Vidal insists on portraying them as two bickering old queens. He took my arm and led me to the door. Then he turned around and indicated a high place on the opposite wall. “New work,” he said. “I think it quite beautiful.” I twisted my head so that I could see – just barely – what appeared to the giant figure of a man with arms outstretched. “Oh, yes,” I lied. The gold mosaic glowed like the sun itself in the afternoon light. “Yes, I see the face,” I said flatly. And I did: the dark cruel face of an executioner. Just a thought. Christos Aneste.